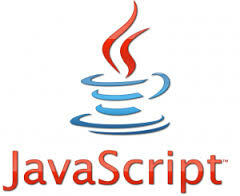 In this article I have collated a few training links about Java Script and JQuery. I will keep adding to this page as I find other useful free resources. If you have any videos or articles that you feel would be useful here then please let me know in the comments and I will add them to the post. I would like it to be an archive of good material.